Most people have heard about switching to LED light bulbs, and they know to turn off their electronics when not in use. But what are some other ways to save energy and a buck or two? 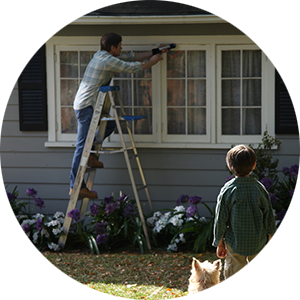 Sealing, caulking, or insulating cracks and gaps in your home can save you as much as 20% off your next bill. 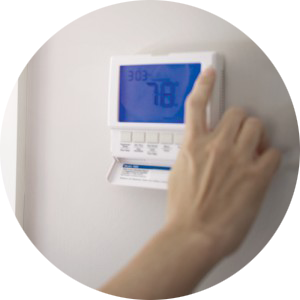 Adjusting your air conditioner or thermostat 7 degrees can save you 25% off your cooling or heating costs. 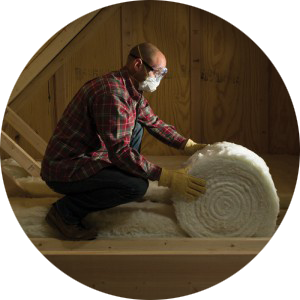 Wrapping insulation blankets around your pipes and hot water heater can shave 10% off your bill. Browse the Cherryland Electric Cooperative Consumption Guide. Read our guide on 101 Ways to Save Energy and start watching your bottom line get smaller! Find out where to recycle your used CFL bulbs at Earth 911.